John F. Blair, Publisher, 9780895872449, 238pp. 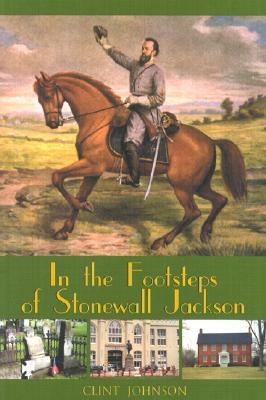 Independent scholar Johnson describes the life of Confederate military leader Stonewall Jackson through an examination of the places he knew in the U.S. and Canada. These include the church in New York City where he was baptized, famous battle sites, and his horse's grave. Driving directions are inc.